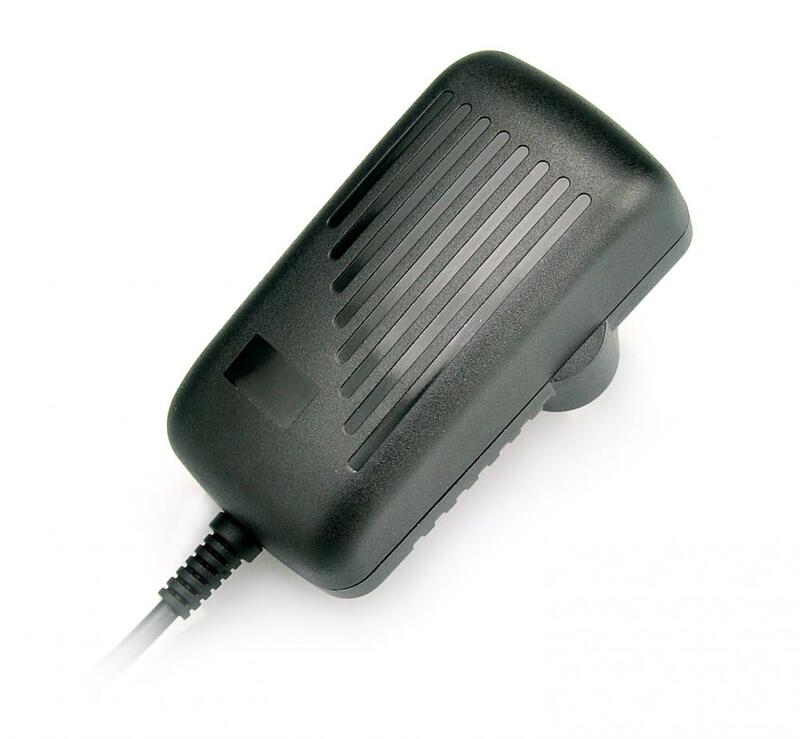 12v 2.5a power adapterhas high reliability,Light and convenient plug in.It's consumption, meet US Energy start/CEC/AS/MEPS/EUP/ERP.Lightweight,low working temperature and low ripple noise.Power cords: EU/VDC (EU), US (North America), PSE (Japan), SAA (Aust/NZ), BS (UK/HK), Brazil, South Africa, CCC (China), EK (Korea) and more. 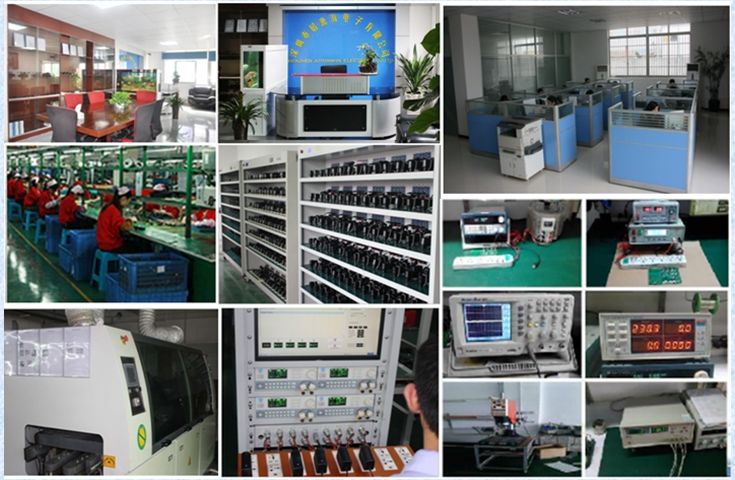 1, How we control the quality? 2, Can we accept samples customized? 3, What about the production capacity? 4, OEM and ODM are available? 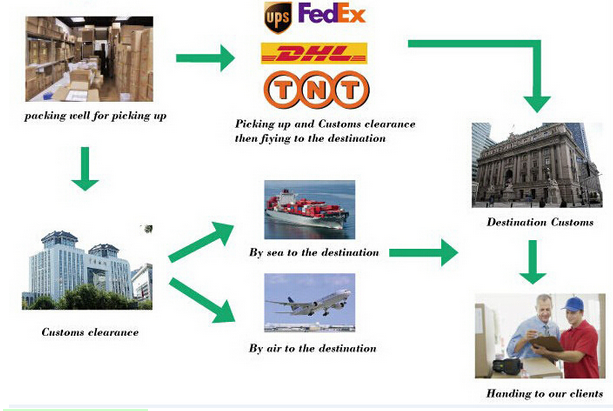 5, Will the delivery time be long for a big order? 6, What is our warranty service? 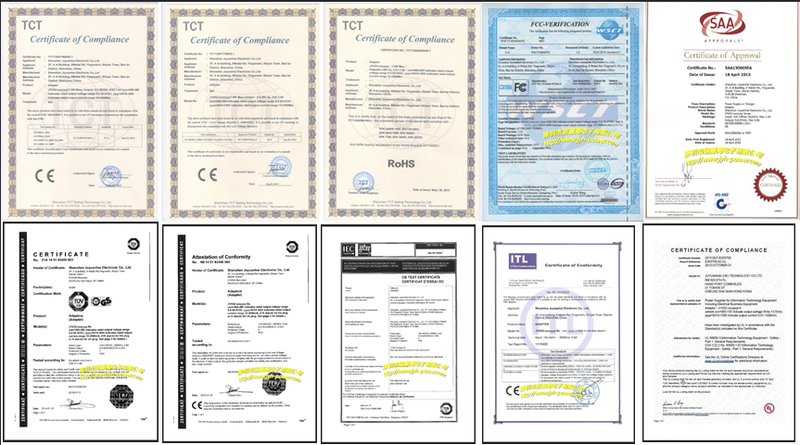 Looking for ideal 12v 2500ma Power Adapter Manufacturer & supplier ? We have a wide selection at great prices to help you get creative. 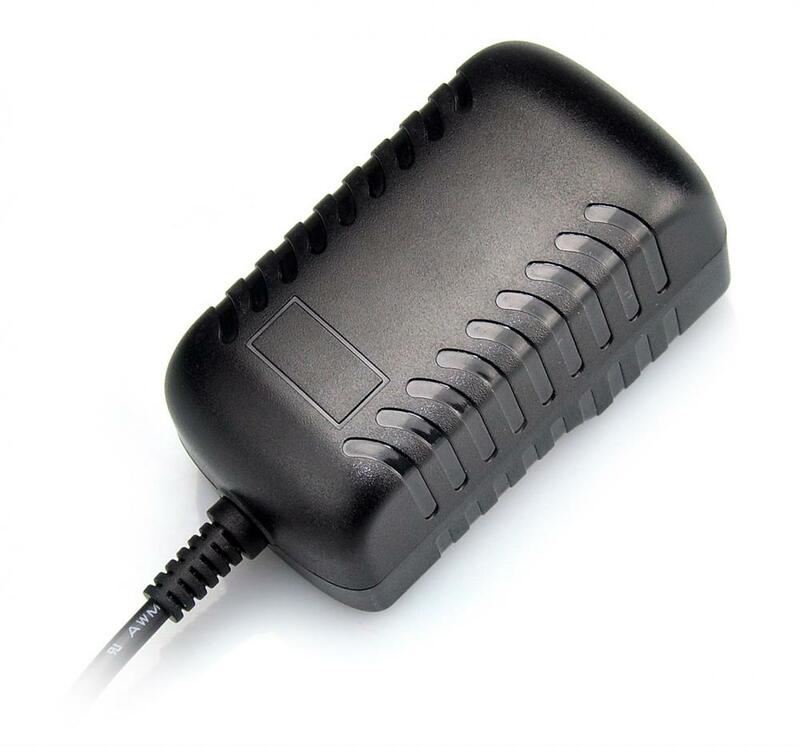 All the 12v 2.5a Power Adapter are quality guaranteed. 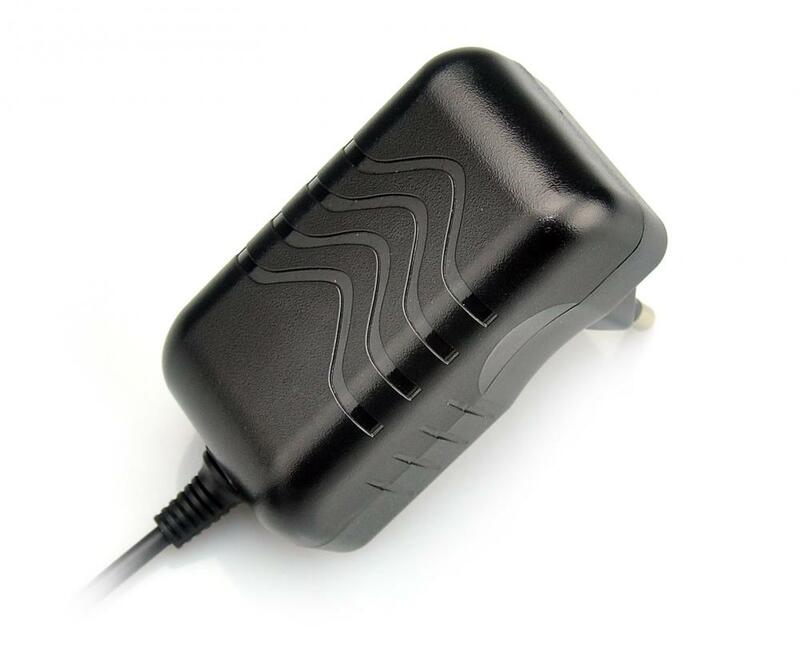 We are China Origin Factory of AC DC Adapter 12v 2.5a. If you have any question, please feel free to contact us.